The rise in popularity of social media over the last decade has further highlighted the human inclination to look at their friends and peers to inform their purchasing decisions. Word-of-mouth advertising has been a powerful marketing tool for aeons and this has extended into the online space. Brands have flocked to find relevant macro and micro social media influencers in their industry to promote and endorse their products and/or services. Radio DJs have often been referred to as the “original influencers” due to the nature of their relationship with their listeners. They have the power to connect with their audience and influence them like no other media. This is because radio forms a deeply personal relationship with the listener. A strong relationship is cultivated over time and research suggests that the listeners are incredibly loyal to their favourite station and talent. In fact, a majority of people spend most of their radio listening, tuning exclusively into their favourite radio station. The personal nature of the relationship between the radio DJs and their listeners means that the audience trusts the information from the announcers. It also means that listeners hear commercial messages in an environment where they feel happy and positive which makes them more receptive and responsive to the message. A recent Australian study by GfK highlighted that 71% of people still consider radio a great companion, 61% think radio is like a friend and 55% think radio connects them more to their community. A DJ’s knowledge and honesty are also seen as key reasons why consumers like them. Radio DJ’s create an environment for a shared experience with a strong human connection. The modern world is full of noise and brands are faced with the challenge to create messages that connect and engage deeply with audiences. They want good storytellers to tell their brand story at the right time and make it meaningful. Radio hosts focus on things that their audience really care about. 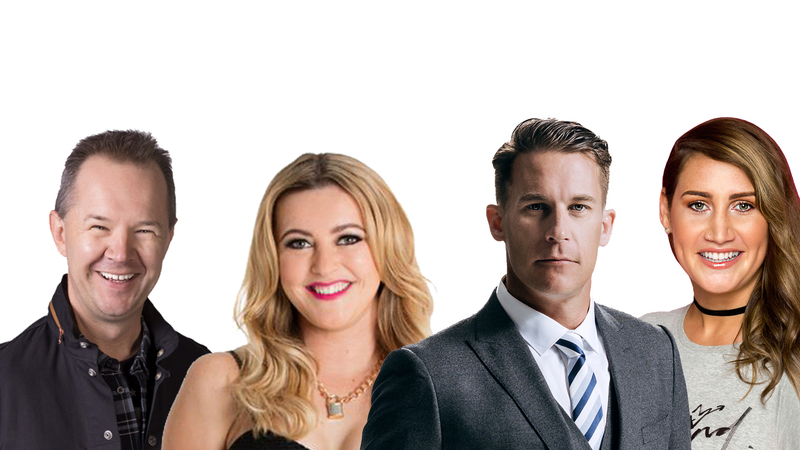 The content, music and personality of the talent on-air are all reasons why the average New Zealander listens to over 17 hours of radio a week. As the world moves towards becoming more AI-centric with self-driving cars and robotic advancements, the human connection has become a powerful tool for brands and marketers. And the personal and trusted relationship that radio DJs share with their audience, provides one of the strongest and trusted influencer opportunities.